Welcome to the latest innovation in Personal Reference monitoring! 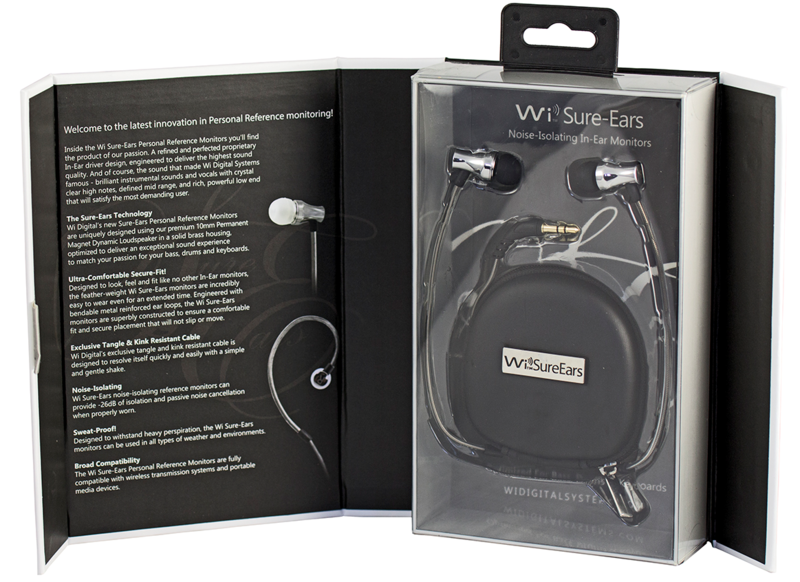 Inside the Wi SEBD10 Personal Reference Monitors you’ll find the product of our passion. A refined and perfected proprietary In-Ear driver design, engineered to deliver the highest sound quality directly and beautifully into the ear canal where it belongs. And of course, the sound that made Wi Digital Systems famous - brilliant instrumental sounds and vocals with crystal clear high notes, defined mid range, and rich, powerful low end for an excellent sound experience. Wi Digital’s new SEBD10 Personal Reference Monitors are uniquely designed using our premium 10mm Permanent Magnet Dynamic Loudspeaker in a solid brass housing, optimized to deliver an exceptional sound experience to match your passion for your guitar, bass, drums and keyboards. 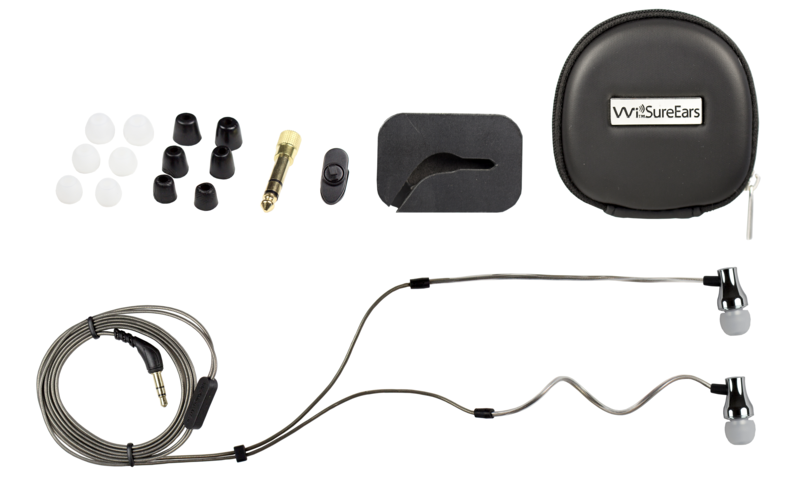 Designed to look, feel and fit like no other In-Ear monitors, the feather-weight Wi SEBD10 monitors are incredibly easy to wear even for an extended time. 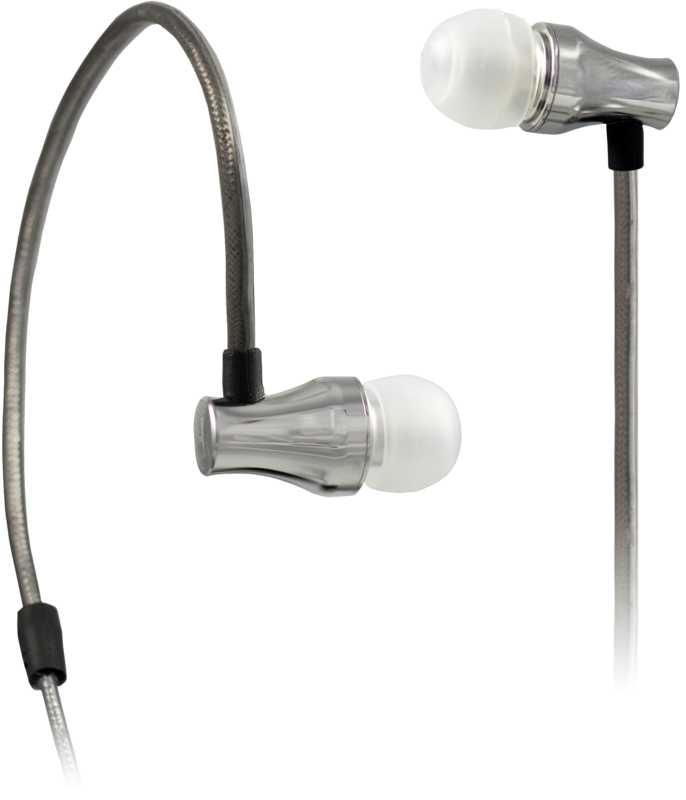 Engineered with bendable metal reinforced ear loops, the Wi SEBD10 monitors are superbly constructed to ensure a comfortable fit and secure placement that will not slip or move. Wi Digital’s exclusive tangle and kink resistant cable is designed to resolve itself quickly and easily with a simple and gentle shake. 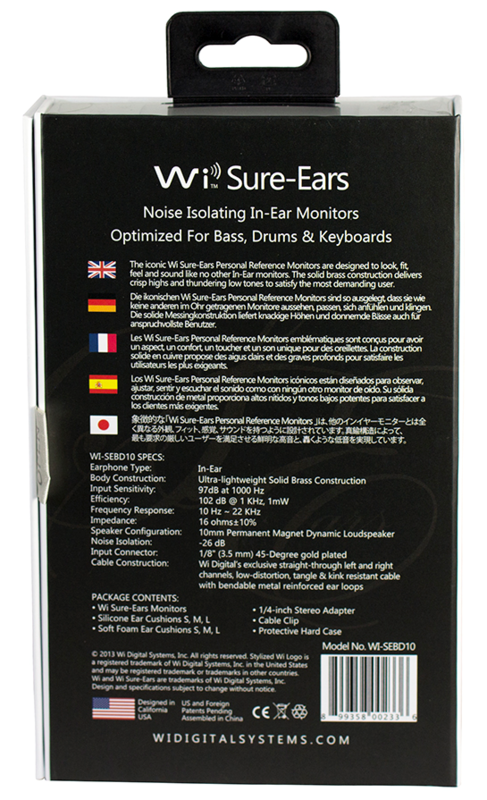 Wi SEBD10 noise-isolating reference monitors can provide -26dB of isolation and passive noise cancellation when properly worn. The Wi SEBD10 Personal Reference Monitors are fully compatible with wireless transmission systems and portable media devices.